RotoTrack™ Electro-Mechanical Level Sensor – Safe-Grain, Inc. The Maxi-Tronic RotoTrack sensor is an extremely rugged, full-featured level sensor that is ideal for all granular, powder, small and coarse bulk product. 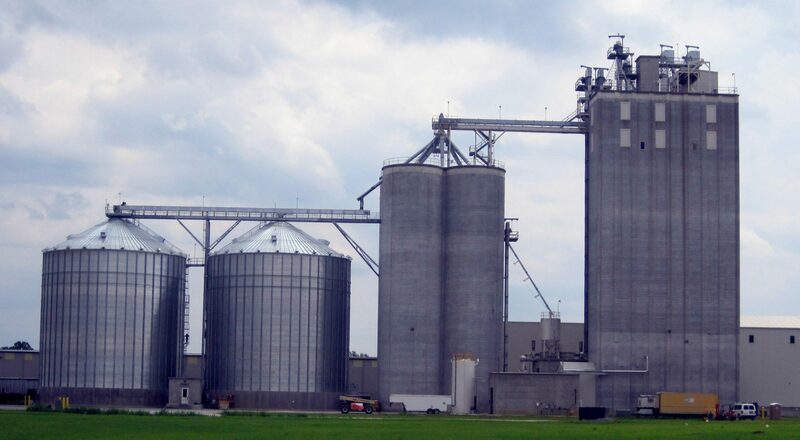 RotoTrack sensors are ideal for high and low level sensing of granular and powder product in hopper or flat bottom, round and square bins and silos. Applicable industries: Grain, Food, Cement, Plastics and others. Long Life due to “deactivating motor” design. Field Adjustable sensitivity for easy installation. Extremely Rugged design for uninterrupted service. Integrates with Maxi-Tronic and industry standard displays.